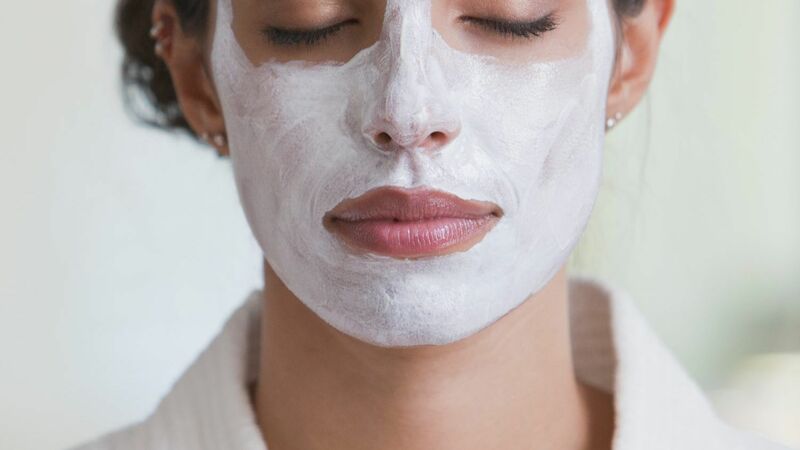 Treat your acne with this lesser known skincare ingredient: Zinc Oxide! 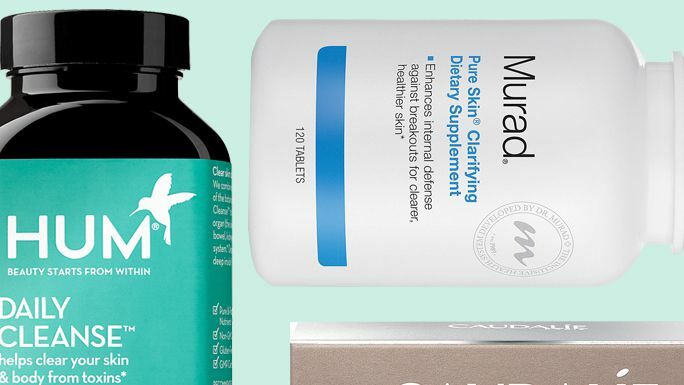 We've found four products to help clear acne. Discover the best solutions to firm every part of your body. Deep pore cleansing with purifying clay. Helps soothe with bamboo extracts. 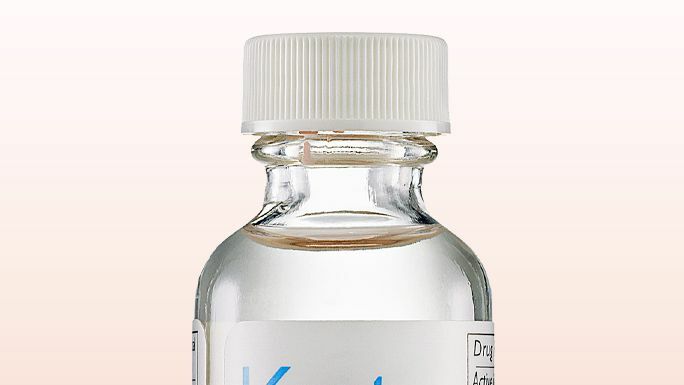 Clarifies with exfoliating hydroxy fruit acids.